For the efficient working of your PC’s hardware computer, you must ensure that your Windows Drivers are updated to their latest versions. Here, we introduce you the best ten driver update tools for windows. So have a look on complete guide discussed below to proceed. For the efficient working of your PC’s hardware computer, you must ensure that your Windows Drivers are updated to their latest versions. You can visit the manufacturer’s website to download the latest versions if you have any problem. You have to keep the latest releases and also find it and download it from the official site. Below are the best handy tools that user can use to update the drivers for your Windows operating system. Driver Booster is one of the best free driver update tool that is compatible with all versions of Windows and is a satisfactory feature for both paid and free users. It has support for 200,000 drivers. When new updates are available, you can start to download it from inside the Driver Booster program. You don’t need to grab it from the Internet browser. If you are sure that all the drivers both old and rare are updated automatically, then pro version is handy. It keeps the backup of old drivers to ensure that if something happens wrong with your window, your system doesn’t break. If any while scanning is found, it fixes faulty and missing drivers. All the downloaded drivers are WHQL-passed so don’t panic about the source. It keeps checking on tab and components for gaming to ensure that you have the best gaming experience. 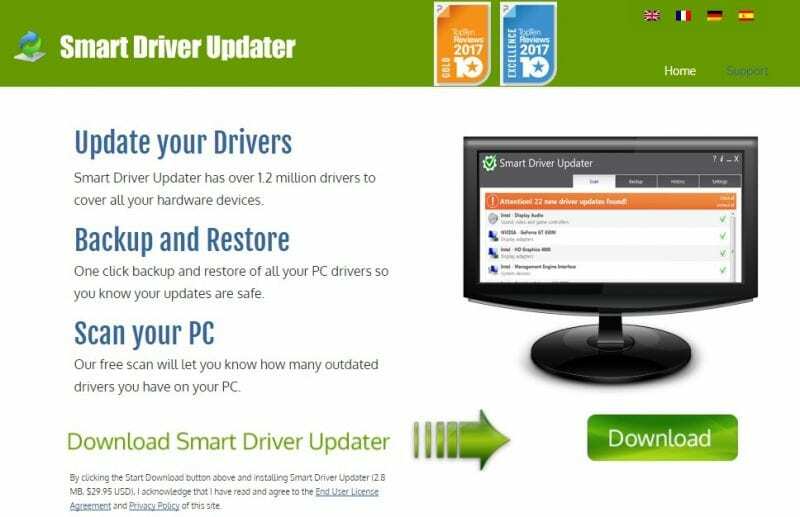 Slim Driver is one of the free programs that can update outdated drivers, backup currently installed drivers and uninstall drivers. It uses a cloud-based scan system. With the free version, you can scan and download unit updates easily with a click of a button. It has pro version to download updates to the set and completes the whole process including the backup too. It has an option to create the schedule which keeps the record of your current position on what drivers need to be updated. When it finds, you can easily fetch the release date of the recently installed driver next to the date of update. This shows that update is real. 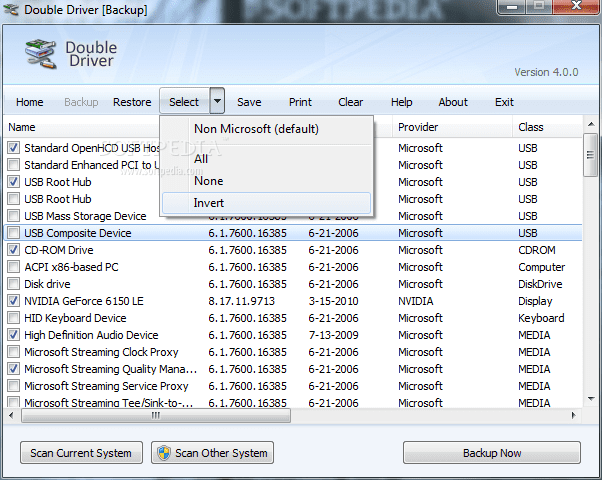 If you prefer to use another drive updater and it missed something wrong, then slim Driver may be a value to try. Driver Talent is another one driver update tool. This will scan and download the drivers for free, but you have to install them by browsing the files. The size and release date, as well as version number, is specified in front of you that ensures you what you are downloading it after you get. This is one of the freeware driver update tools with a unique feature that it beats all the tools mentioned above. If your Windows is fully cleaned, then you have a chance that you might not have the network drivers to connect to a network. It scans the required drivers and provides you an HTML file with all downloaded links. You can transfer it to any other PC that is having an internet connection and can download it for the required drivers. This is another best tool that you will surely love to try on your Windows PC. Using this tool, you can automatically update all the drivers on your Windows PC. Just start the process and sit back to do the automatic update. 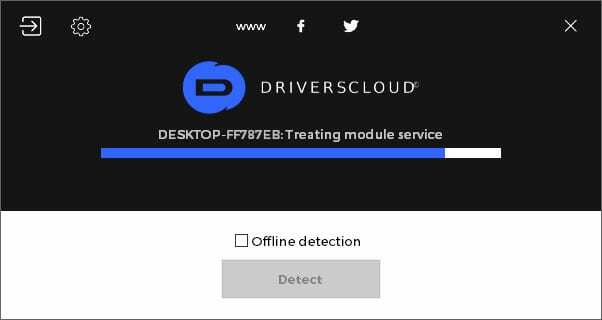 Device Doctor is a free Windows application that scans your computer hardware and checks to see if there are new driver updates available for your devices. It also locates drivers for “unidentified devices” in the Windows, Device Manager. It works in a different way. 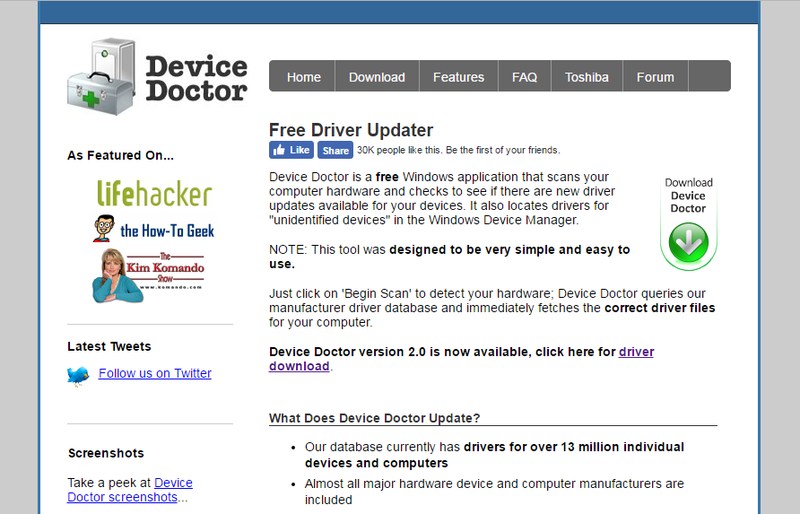 It is a free driver updater that is unique; it runs from the browser itself. Users need to install a program on their computer and then update the file to its website. Then the website will show the required driver for your computer. 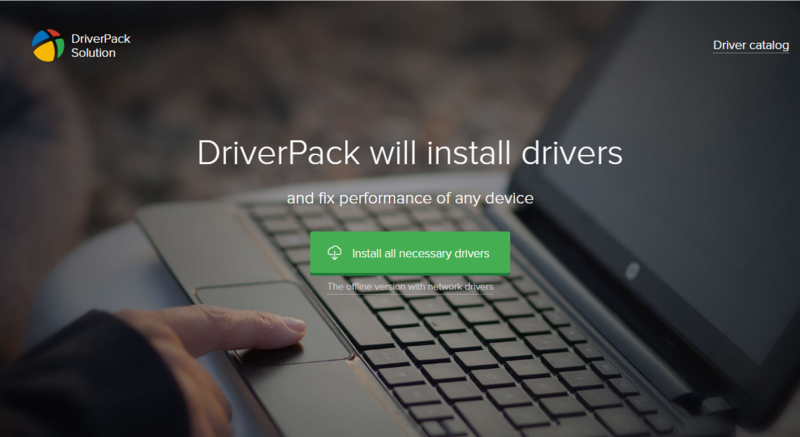 DriverPack allows you to configure your computer in one click, even without thinking about the system configuration. At the same time, the program has a mode for advanced users with additional features. 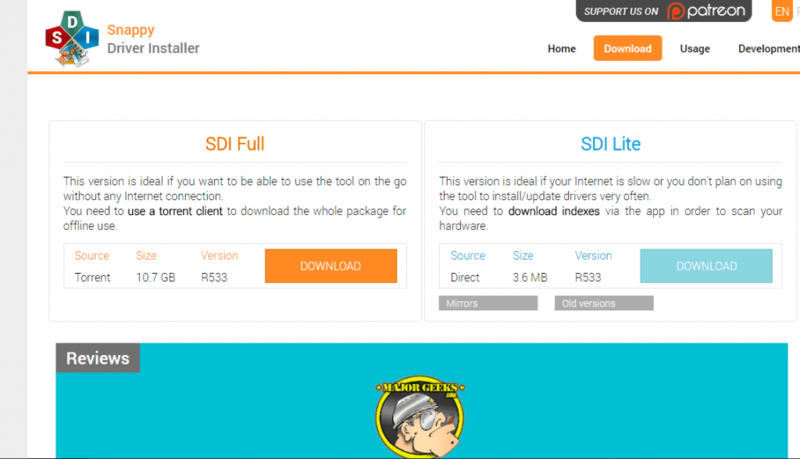 Snappy driver installer Lite is ideal if your Internet is slow or you don’t plan on using the tool to install/update drivers very often. You need to download indexes via the app to scan your hardware. 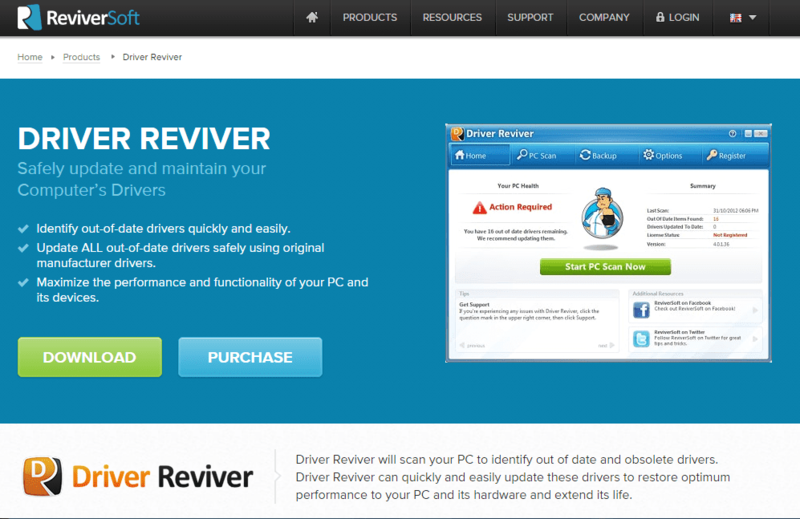 Driver Reviver will scan your PC to identify out of date and obsolete drivers. 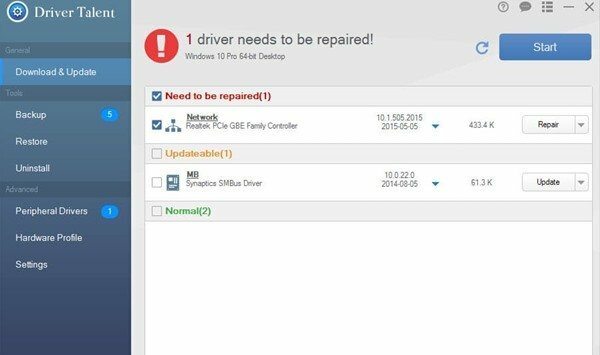 Driver Reviver can quickly and easily update these drivers to restore optimum performance to your PC and its hardware and extend its life. Driver Support with Active Optimization can assist your search for drivers at the respective manufacturers’ website for free. 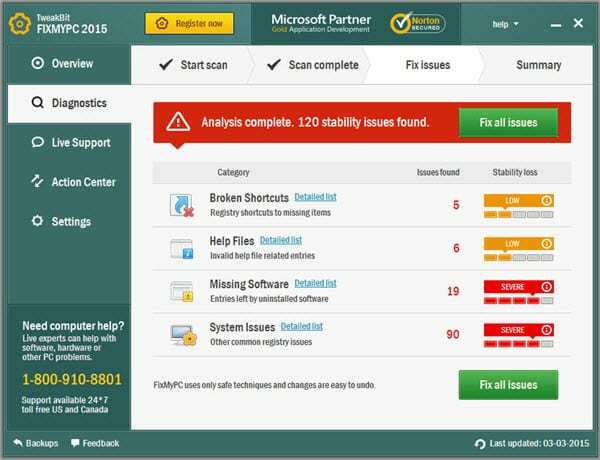 Driver Support provides an innovative way to diagnose issues with your PC, resolve those issues through support and driver matching technology, and optimize your PC’s performance. Driver Navigator is one of the best tools you can have on your Windows computer. It helps you to update all your computer drivers fast and automatically. It also helps you to repair incompatible or repair corrupted drivers. 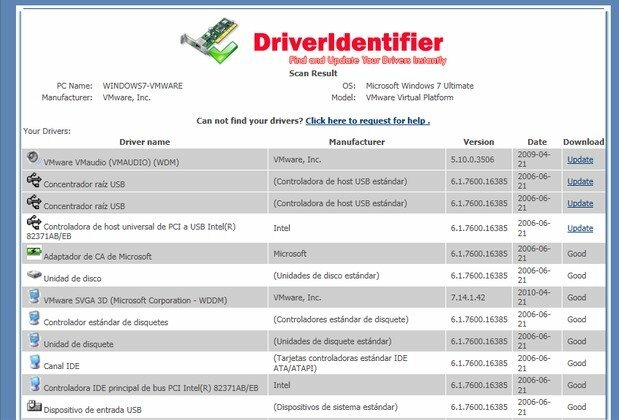 Driver updater from Winzip has an extensive database of the latest and most up-to-date drivers for software and hardware devices. 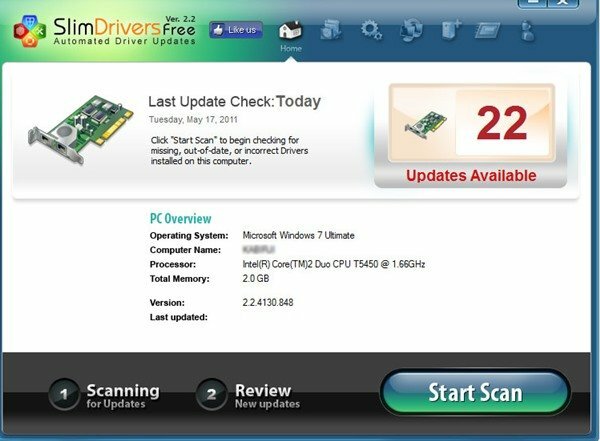 Driver Updater will scan your system and identify outdated Windows drivers. Advanced Driver Updater is an easy-to-use utility that scans your system for outdated drivers, and updates them for peak performance. 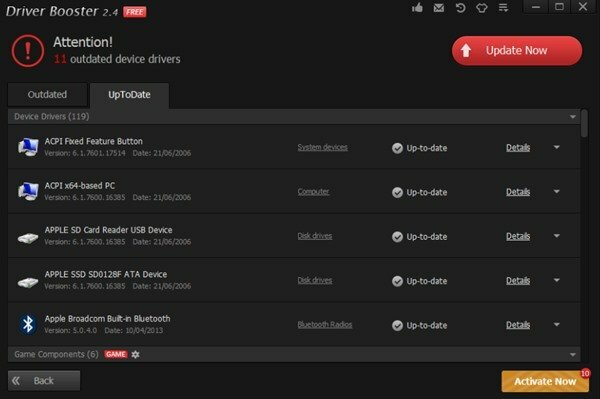 Advanced Driver Updater finds the latest drivers on the Internet, and installs them on your computer. A few simple clicks and you’re done. Manually finding drivers for Windows takes forever. And sometimes you still don’t find what you need. Driver Easy changes all that. It scans your computer, tells you what drivers are missing or outdated, then updates them all, in one go. 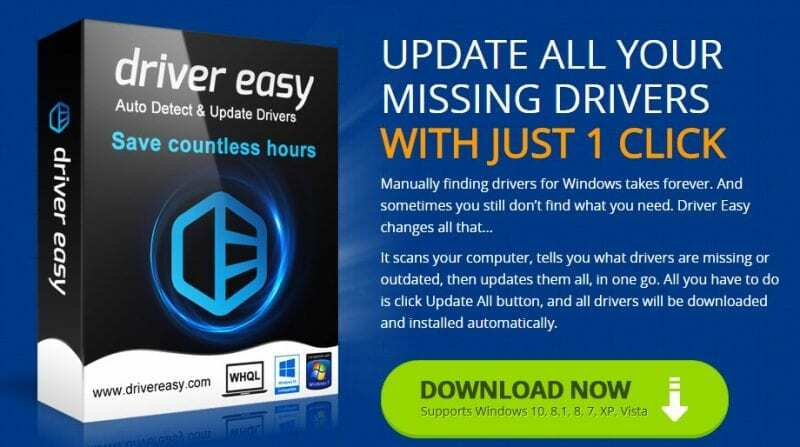 Well, this is another free driver update software available for Windows operating system. If you want to backup some installed drivers on your Windows computer then you could choose to use Double Driver. 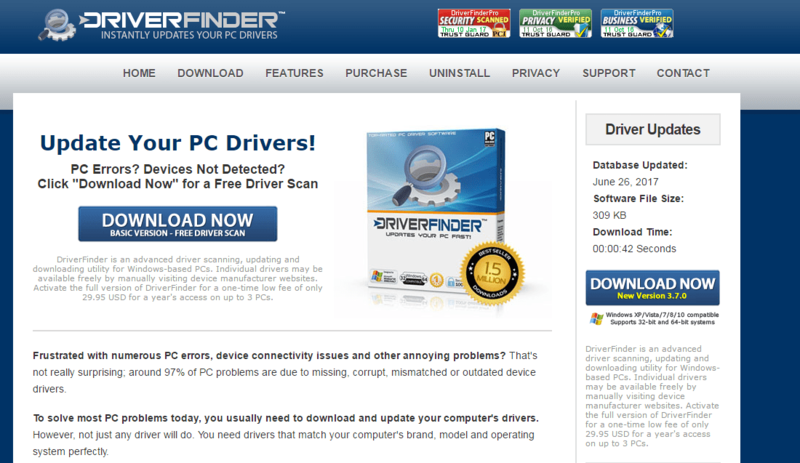 This is really a very useful tool which let you check the detailed information about drivers installed on your computer. Well, this is one of the best utility provided by Intel. The tool is so powerful that I can identify, find and install the updated drivers for your computer system and keeps your system up-to-date. 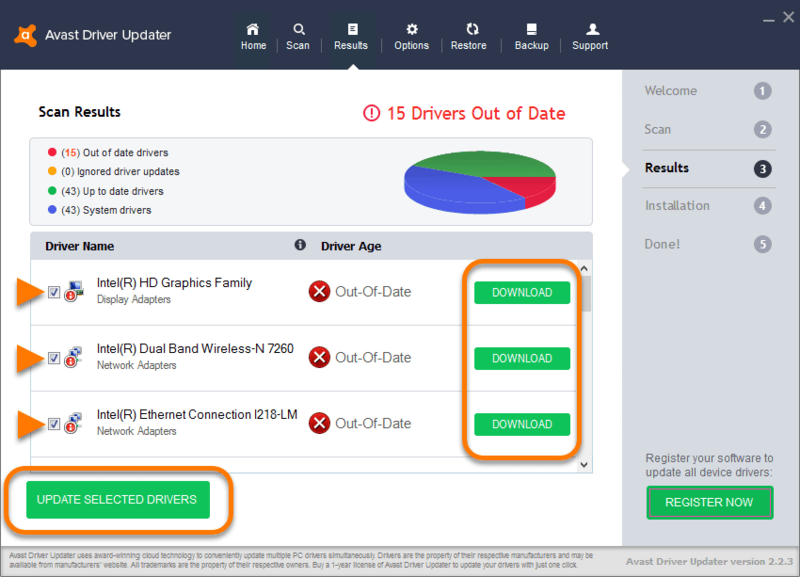 The software checks for required driver updates on your PC and download them after getting your permission. TweakBit is one of the best driver updating tools that you can use on your Windows 10 computer. The great thing about TweakBit is that it offers some other tools like PS Suite, Repair Kit, File Recovery, etc. TweakBit’s driver database is also one of the biggest with over 200,000 drivers. 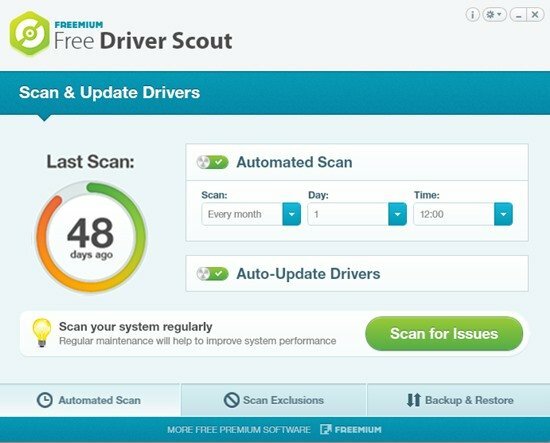 The tool effectively scans for outdated drivers and update it for you. So, its one of the best driver updating tool that you can use today. Avast Driver Updater is another best driver updating tool on the list which offers some unique features. The driver updating tool is pretty fast and it effectively scans for missing, outdated, and corrupted drivers. If it finds any of the outdated drivers, it automatically updates it. 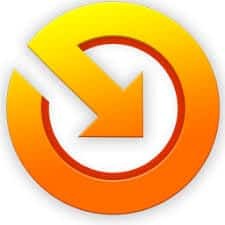 Another great thing about Avast Driver Updater is that it creates restore points which helps to rollback to the previous version at any time. 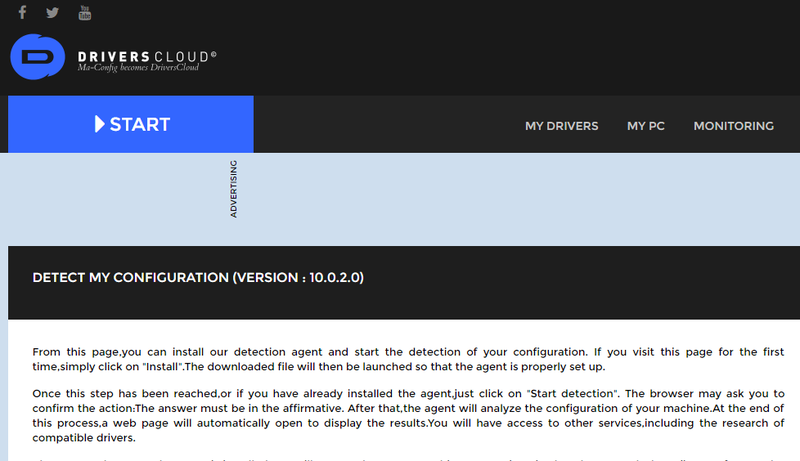 Well, DriversCloud is a web-based tool that helps users to get the latest drivers for their computer. The drivers are completely free to download and you just need to enter your hardware and software information. It also offers a system scanner which can automatically detect your hardware and software information. You can find drivers for Graphics, Audio, Networking, etc on DriversCloud. Driver Checker is another best Windows driver updating tool on the list which you can use right now. The best thing about Driver Checker is that it automatically scans and detects outdated drivers. Not just that, but Driver Checker also provides users with the latest version of drivers. Apart from that, Driver Checker is also capable to fix driver related problems from your computer. 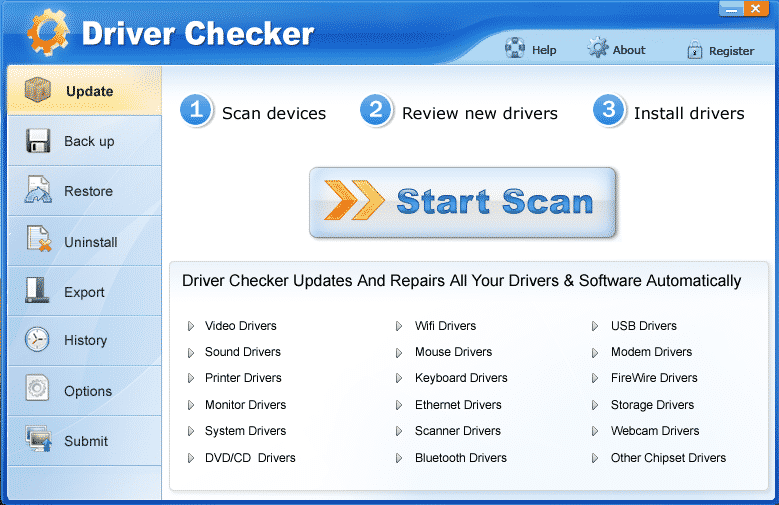 So, Driver Checker is another best Windows driver updating tool which you can consider. Well, TweakBit Driver Updater is another best-advanced driver updating tool on the list that offers users lots of unique features. Guess what? TweakBit Driver Updater can automatically update missing or outdated drivers. Apart from that, TweakBit Driver Updater is also known for its driver backup & restore features. So, TweakBit Driver Updater is another best driver updater for Windows which you can use right now. 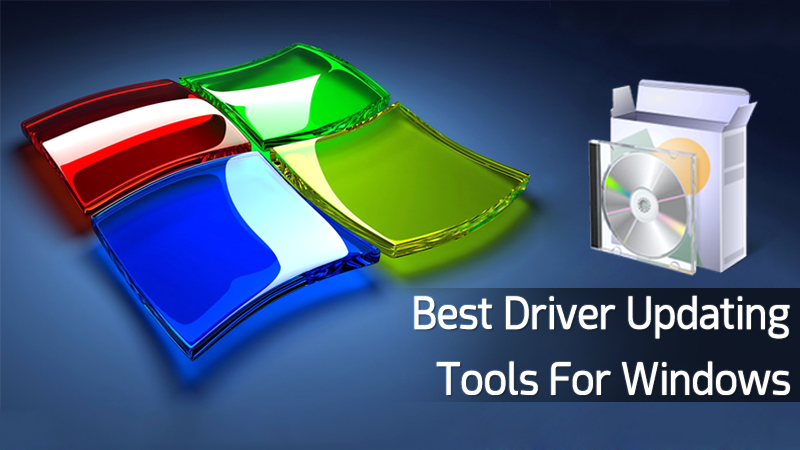 So above are the top 25 Best Driver Updating tools for Windows. Windows Driver is very crucial, and the above-discussed tools have their unique features. So must try this out today and update your driver. Hope you like this, do share with others too. Leave a comment below if you have any related queries with this.